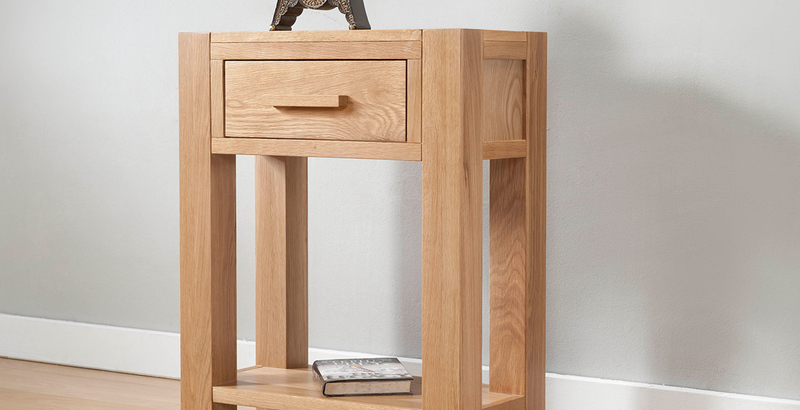 Get the most from any room with our range of console tables. 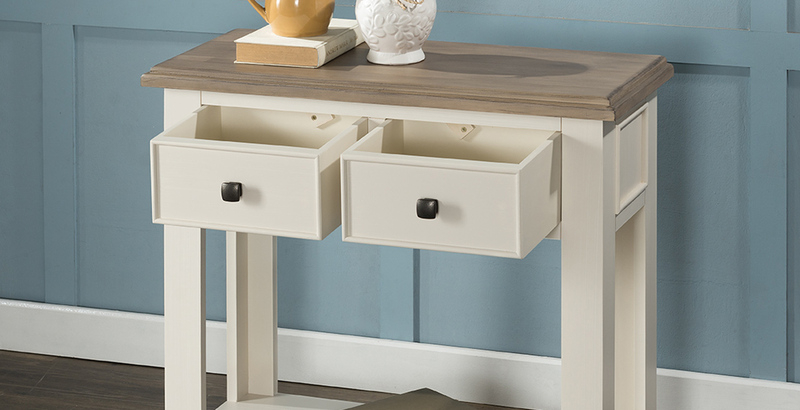 Ideal for hallways, living rooms or bedrooms, console tables are narrower so perfect for space-saving. 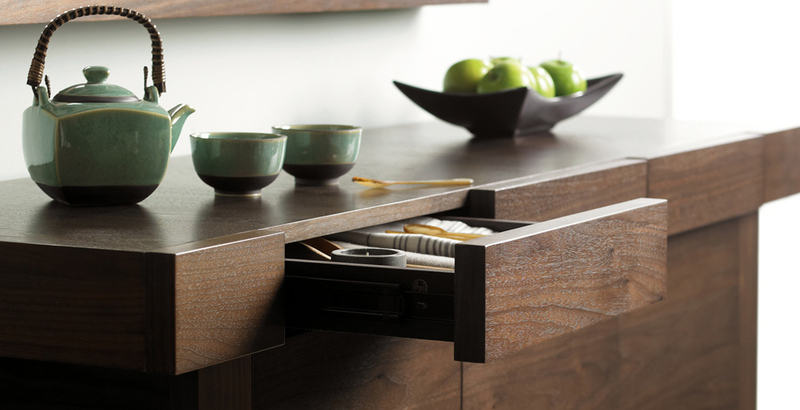 Simply place it against the wall for a sleek but practical storage solution. 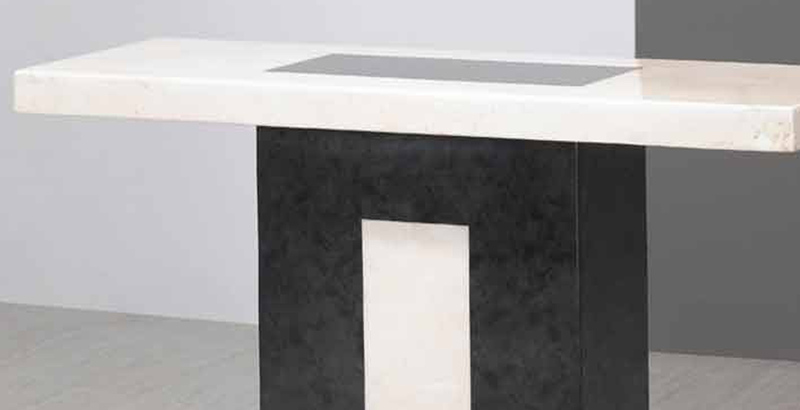 Available from a host of top brands in a range of high-quality materials, including oak and walnut, to mahogany and even glass, you’ll be able to find the best console table to suit your home interior vision.